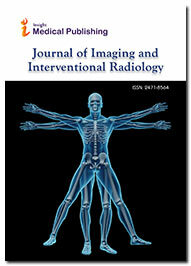 Journal of Imaging and Interventional Radiology of the Insight Medical Publishing Group is an Open Access publisher and the standard charge for publishing is $1019 USD payable on acceptance of each paper. However, a fee waiver may be possible in some circumstances. Please contact the editors for further information.